11. You know the story behind the parks. For you, Disney World is more than a vacation destination. It’s the realization of the dream of a man determined to create another world within the real world, where cares are thrown away, and families can make memories together. You know about Walt’s struggles, hard work and triumphs that went into the development of Disneyland. You know about how creative he was in buying up swampland in Florida in small tracts of land so that no one would know it was him. 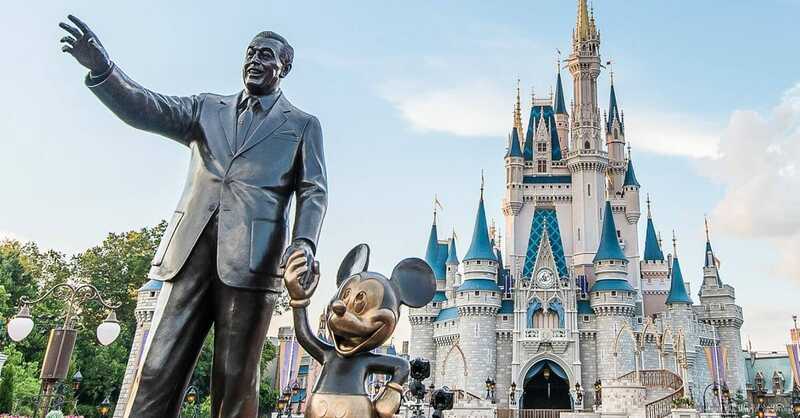 You also know about and respect the work of Disney’s team of Imagineers as they worked together after Walt’s death to bring to fruition the place we now know as Disney World. To you, the Disney World fan, it’s far more than just a park.